Collagen is a fibrous protein that acts on skin, cartilage, bones, and connective tissue. It’s the most plentiful protein in the human body. Composed mostly of amino acids (glycine, proline, and hydroxyproline), the collagen protein is unique. Calorad® Classic’s exclusive formula contributes to the body’s natural production of collagen through the natural enzymatic hydrolysis process and thanks to the effects of its amino acids. Every day, our body is subjected to irritating environmental factors that can weaken our system, which reduces natural collagen production and accelerates aging. 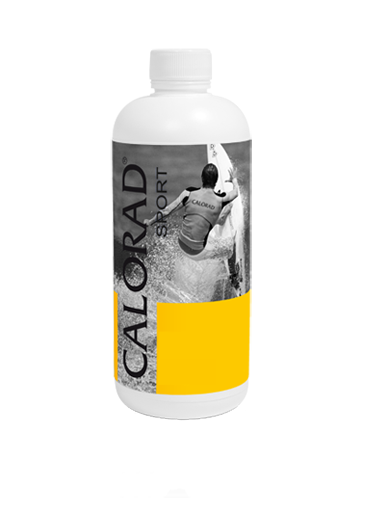 The contents of the powerful Calorad® Classic formula gives the body a perfect chain of amino acids, essential for your health. 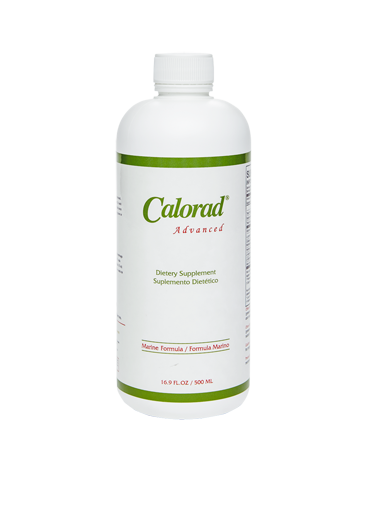 Thanks to Calorad® Classic, you can lose weight, rebuild your muscle mass, and reconstruct your collagen base. Its unique formula acts directly on your metabolism and naturally restores your collagen base while you sleep. It’s a fact: collagen is the most plentiful protein in the human body. This fibrous protein acts on skin, cartilage, bones, and connective tissues. Composed mostly of amino acids (glycine, proline, and hydroxyproline), the collagen protein is unique. Our exclusive formula is transformed by an improved natural enzymatic hydrolysis process and by the effects of its amino acids on the natural production of collagen throughout the body. Important work by Dr. John Prudden M.D. F.A.C.S has proven with certainty, from 1950 to 1990, that collagen supplements have a beneficial restorative effect on the extracellular matrix. The first 60 to 90 minutes of sleep are when the body transitions to a “delta” state. It’s a period of “rejuvenation”, since it’s when the body repairs and rebuilds. Collagen makes up more than 30% of the dry matter in your body. 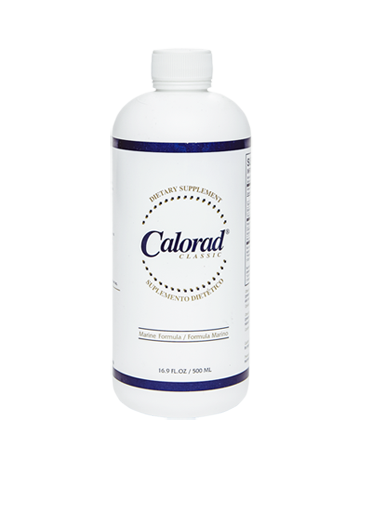 The exclusive Calorad® Classic formula helps the body naturally build its collagen reserves by supplying a high absorption rate collagen protein. Each night, before sleep and on an empty stomach, take a half-ounce of Calorad® Classic diluted in a glass of water. Mix well. For excellent results, it’s important to take Calorad® Classic for a long enough period to let it work in perfect synergy with your body. 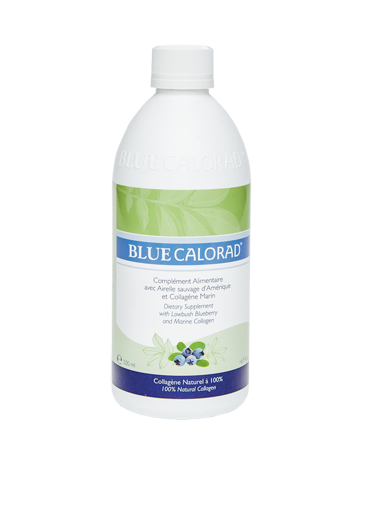 Since Calorad® Classic is a natural product, it is recommended to use it for three to five consecutive months. By combining it with regular exercise and a balanced diet, you will experience its positive physical effects and progressively notice the extent of those benefits. Other ingredients: Water, glycerin, sodium benzoate (preservative), potassium sorbate (preservative), natural orange and lemon flavour, citric acid.